Synopsis: A story of boy meets girl…in a Vietnamese refugee camp…in Arkansas…in 1975…and, oh yeah, it’s complicated. 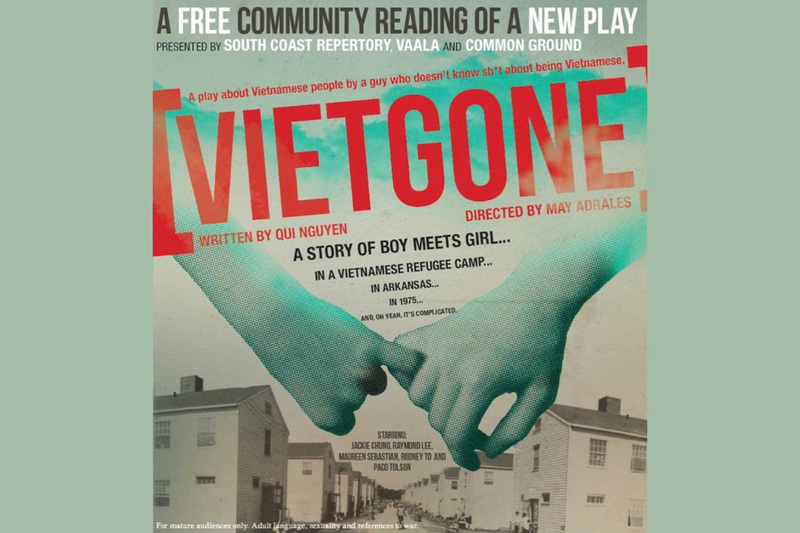 A special staged reading of Qui Nguyen’s, VIETGONE, presented by South Coast Repertory, VAALA and Common Ground. For mature audiences only. Adult language, sexuality and references to war. TICKETS to this event are FREE!